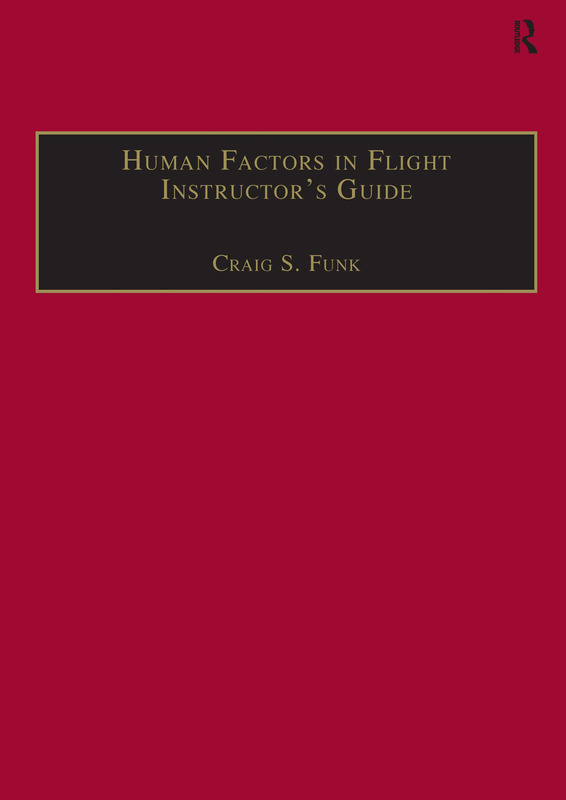 Designed to help the instructor to present concepts in human factors, this guide is presented in lecture-note format with each unit outlining performance objectives, questions and answers, references to pages in the main text and large-print summaries for overhead projection. The numbering relates to the unit questions in the Student Workbook. A set of objective questions on each unit is also provided as well as prepared tests.